On April 13, Launch Code After School will be hosting their own National Robotics Week event at the Davenport Village campus! 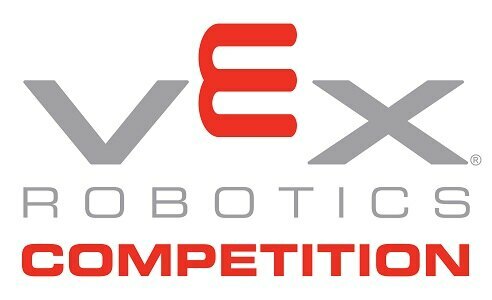 Parents and children are welcome to join us during this national event to see for themselves the wonders of robotics through a free robotics workshop! Our instructors will guide families through fun, basic robotics and electrical engineering activities using lights and photo sensors, that are designed to spark children's imagination and interest in coding technology. What is National Robotics Week? “National Robotics Week (RoboWeek) is a series of grassroots events and activities during the month of April aimed at increasing public awareness of the strength and importance of the U.S. robotics industry and of the tremendous social and cultural impact that robotics will have on the future.” - nationalroboticsweek.org Activities Explore some of the robotics projects that you can create with an Arduino Microcontroller. Crash course on circuits, breadboarding, Integrated Circuits, and Microcontrollers. Try your hand at breadboarding and create a circuit with LEDs & resistors. Create a program to make your LED blink. Flash the Arduino memory and get things lit! Those attendees looking for an extra challenge can build a ‘light bug bot’ that uses your Arduino to create a program that illuminates different lights depending on the amount of light sensed by the photosensor. What is Launch? Launch Code After School is on a mission to teach kids to code through after-school classes and summer camps. Kids can learn the fundamentals of coding all the way to advanced IOT, game design, app development and more! Get a headstart on the future. Parents and community members gather together for an afternoon of fun and educational activities to inform about the robotics program at L.A Morgan School and the opportunities that this embrace for the students participating in the program. 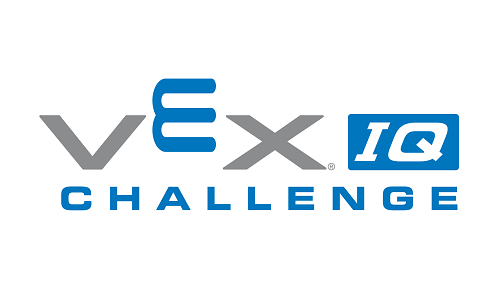 In the VEX IQ Challenge, presented by the Robotics Education & Competition Foundation, teams of students are tasked with designing and building a robot to play with other teams in a game-based engineering challenge.